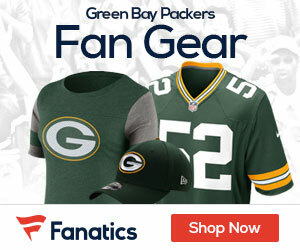 It was a busy day for the Packers, as the team underwent a rather huge shift on offense as they dumped veteran wide out Jordy Nelson, a longtime favorite target for Aaron Rodgers. 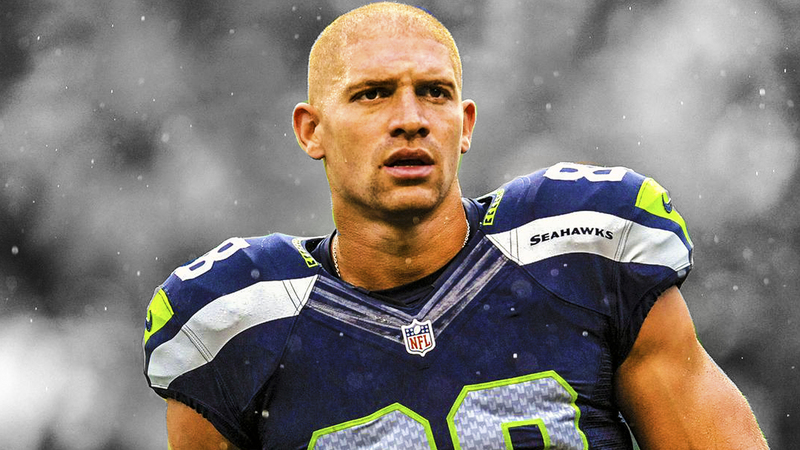 Making up for it with the fan base, the team is reportedly set to ink pass catching tight end Jimmy Graham, a move that could open up the field for the Packers offense in 2018. Graham was ranked No. 21 on NFL.com’s Top 101 Free Agents of 2018. In addition to the Packers, the New Orleans Saints — the team he played on for five years to start his career — and the Chicago Bears were among the teams in the hunt for his services. Graham helps add a much-needed talent jolt to a Green Bay tight end position that has lacked a dynamic playmaker since Jared Cook left last offseason. Nelson, who will be 33 in May, joins the free-agent market as one of the better wide receivers up for the taking. The 2014 All-Pro, who was considered one of Aaron Rodgers’ most trusted lieutenants on offense, had a terrific comeback season in 2016 after his 2015 campaign was wiped out by a torn ACL. Despite missing a full season, he’s scored 33 TDs since 2014 — tied the fourth most behind Antonio Brown, Odell Beckham, DeAndre Hopkins and Rob Gronkowski, per NFL Research. Nelson ranks second in Packers’ history in receiving TDs (69), third in receptions (550) and fifth in receiving yards (7,848).